• "The premise of ‘Words‘ is simple: you fire it up and are playing a Scrabble-like word game against one of your friends in seconds." – TechCrunch. So now you can guess how addictive this game can be. Let's us see what's exactly this game has to hold for us. This game has a very popular pattern which follows the simple and familiar crossword gameplay which you surely know and love to play as well. It is actually a turn-based design which will let you play up to 20 games simultaneously, that is why it is addictive. You can play with your friends or match-make instantly with a random opponent to play with. No matter with whom you play, it is surely going to be fun. The graphics of Words With Friends Free version are good, but I would say that it is not the best and the ads keep on coming even when we are busy thinking about a word to match, this is the greatest back draw of this game, still the user interface is quite easy to navigate. The audio part of this game is also good, but not up to the mark and the worst thing is that even the ads have audio. 1. 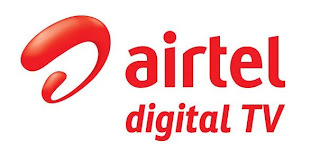 The game starts out as scrabble where you pick up 7 letters, place one word on his/her turn on the center of the board and then add the points written on the letter while taking into account the word multipliers and the account letter. 2. In this game you will get the shuffle capability and when you hit that shuffle button enough times the word ideas pop out at you, which makes your game quite simple. It also have automatic scorekeeping and an Instant dictionary so that the game will instantly tell you whether the word you attempted is in its dictionary. 3. 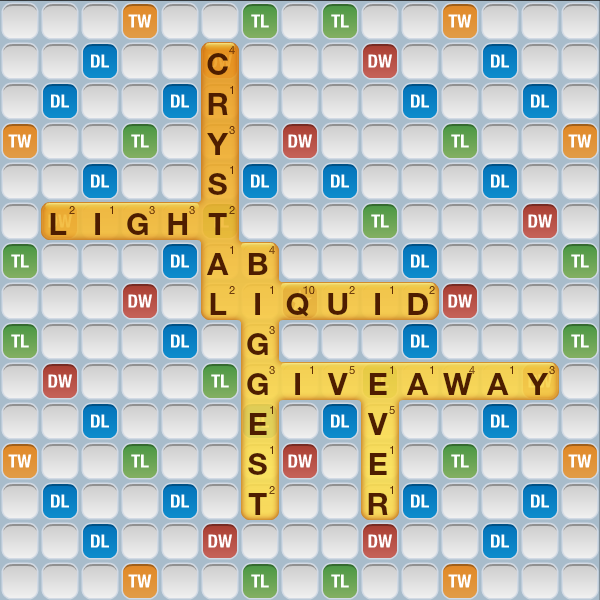 You have to create a word on the board by placing tiles vertically or horizontally. First word in the game goes on the plus tile, then the additional words must connect to previously played words. If you are playing the game on your mobile device then you can shuffle the tiles in your rack by simply shaking your device and suppose if you don't like your tiles, you can use a turn to exchange them. While the game is going on you can even send your opponents a message. 4. 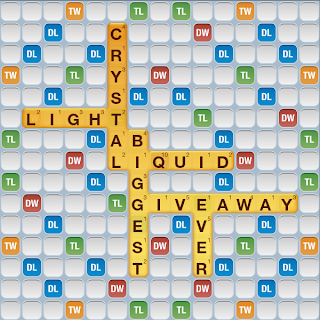 You win the game by scoring more points than your friends, and also you get points for each word you create based on the value of the tiles used in the word. The best thing is that you get 35 extra points if you play all 7 tiles in one move and if you play words on the coloured squares on the board you will get bonus points as well. 5. Try to combine more than one bonus to get a lot of points at one shot. The game will end when you play all your tiles or when you or your friend use "pass" 3 times in a row. It is good to know that if you use your tiles first, you get the points from the tiles in your friend's rack added to your final score. 4. One more useful tip is that the tiles can be placed so that multiple new words are formed simultaneously using neighboring letters and you will also score points for each new word created during a turn. 5. You can end a game early if it’s your turn by tapping "Resign" button and if it’s not your turn and your friend stops playing the game will be resigned automatically after a reasonable amount of time. v. Derogatory words and racial slurs.